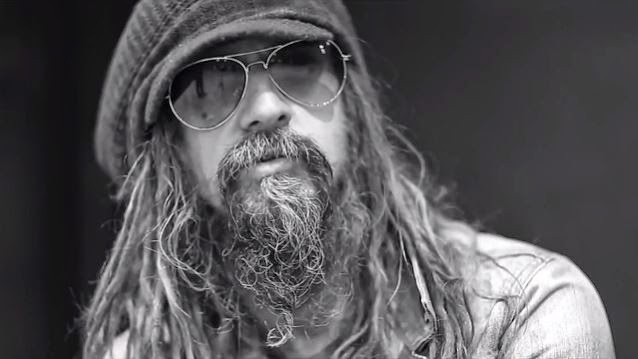 Rob Zombie is the voice behind a new public service announcement (PSA) promoting the Rockstar Energy Drink Mayhem Festival’s support of The Puppy Rescue Mission. The Puppy Rescue Mission (TPRM) is the brainchild of president and founding member Anna Cannan. Anna’s idea for TPRM began when her fiancé, Chris, was deployed to and stationed in Afghanistan. TPRM’s primary mission is to help bring home the companions to US soldiers serving in a war zone. These companions already have homes waiting for them — they just need help getting there. TPRM believes that these beloved companions have at times not only physically saved soldiers from harm, but have also filled an emotional need for a sense of home and normalcy in a hostile and dangerous environment. Recently, Los-Angeles based photographer and Rockstar Energy Drink Mayhem Festival documenter Strati Hovartos directed a heartfelt PSA, starring a cast of active duty and veteran warriors and narrated by Mayhem-alumni, rocker Rob Zombie. “The sacrifices made by our men and women serving overseas are numerous,” says Reese. “Having to leave a dog behind that one may become attached to is just another sacrifice that most of us aren't aware of. The work The Puppy Rescue Mission does is so important." The 2014 Mayhem Festival, which features Avenged Sevenfold, Korn, Asking Alexandria, Trivium and many more, wraps up in The Woodlands, Texas on August 10.